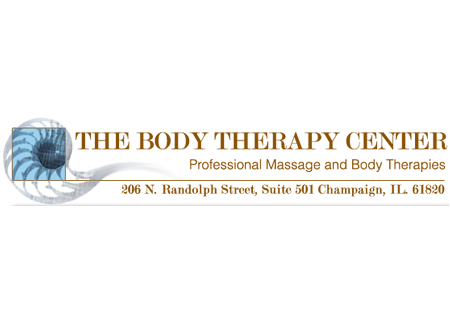 Treat yourself or that special someone with a gift of Professional Massage Therapy. Serving the C/U area for 30 Years and providing 31 Years of Professional Experience. The therapies are Neuromuscular Massage Therapy (Trigger Point Therapy), or Deep Muscle Therapy.